Manufacturers Representatives Serving Arizona, Las Vegas, Nevada, New Mexico & El Paso, Texas Since 1978. 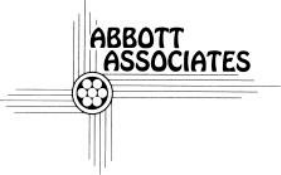 Copyright © 2019 Abbott Associates. All rights reserved.